Searching for best Intel 8th generation laptops isn’t an easy task. After all, with demand touching the sky, more and more companies are coming up with varieties to suit different needs and requirements of consumers. In such a scenario, choosing an appropriate system from an extensively long list can be extremely difficult. After all, you cannot navigate through each and every option, assess its features and then finalize whether it’s good enough for you or not. To cut down your efforts, here are the top 8 laptops in the year 2019 that you can consider and choose the best of them for your use. 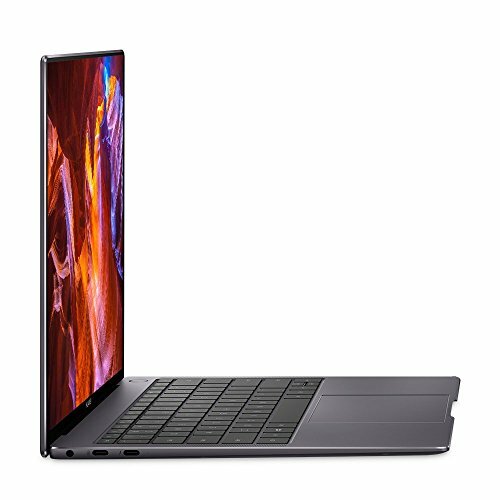 What is Meant by Intel 8th Generation Laptops? What will be the Best Choice of Processor for your Work Laptop? While purchasing a laptop, one of the essential situations that arise curiosity and dilemma among buyers is the processor. Thanks to Intel, there is a variety of generations that are dominating the laptop market today. So, how can you be so sure of spending your money over nothing but Intel 8th generation laptops? To tell you the fact, these 8th generation processors provide 40% more improvement in comparison with the 7th generation laptops. This, in turn, simply means that you’d get two times better productivity and seamless multitasking, and faster web browsing experience. Moreover, in contrast to the 7th generation chips, the laptops powered by 8th generation comprise two extra cores; making the number four in total and eight processing threads. And, the best part about this is that Intel claims that the battery life wouldn’t dive in, even though there’s an availability of two extra cores. Thus, you can be sure of fantastic performance with any of the 8th generation versions. While navigating through different options, you might consider the latest releases to be much faster and better than their previous versions, isn’t it? However, when you compare Intel 8th generation with the 7th generation, you’re sure to find an enormous difference. To begin with, the number of cores have been doubled up from two to four; thus, providing a substantial increase in video optimization and maximum clock speed. 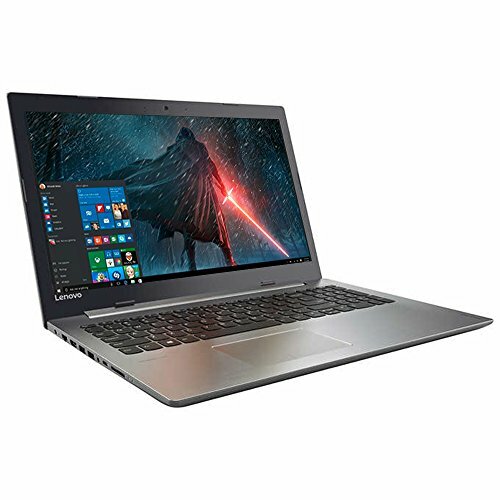 Moreover, the 8th generation laptops are integrated with Intel Core i7-8550U processor; on the other hand, the 7th generation ones come with i5-8250U. When compared both the generations by surfing the internet over Wi-Fi at the brightness of 150 nits; the core i5 would last up to 10 hours and 51 minutes; on the other hand, the core i7 runs for 10 hours and 49 minutes. A benchmark to test the overall performance of graphics, this one can tell you a lot about which one to choose. The GPU of core i5 hit 78801; while the GPU of core i7 nailed a substantial number of 83684. The 7th generation and the 8th generation laptops were put to transcode a 6.27GB of a video that was 12 minutes and 30 seconds long. The task was to convert the 4K videos into 1080p. The core i5 CPU took 18 minutes and 20 seconds and the core i7 did the entire job in 17 minutes and 19 seconds. First on the list is this stunning-looking 15.6 inch Lenovo laptop. Having a touchscreen display, it comes with a resolution of 1366 x 768 HD. It also has an energy-efficient LED backlight that lets you work in the dim area as well. Its internal memory is of 12 GB DDR4, and it has got 1 TB of hard drive. It also has Intel HD Graphics with shared video memory that provides adequate image quality whenever you play a game, edit pictures, or surf the internet. Its powerful 8th generation Intel Core i7 mobile processor is quad-core and offers four-way processing performance for those who’re looking for HD-quality computing. Connectivity options include Bluetooth 4.0, 1 USB 3.0, HDMI output, and inbuilt media reader. 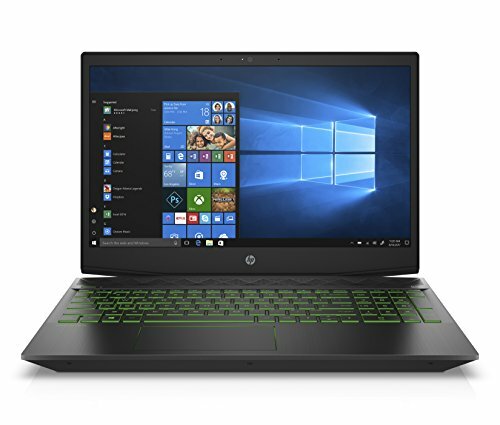 If you’re a serious gaming connoisseur, HP has brought to you one of the best from a lot of Intel 8th generation gaming laptops. It’s NVIDIA GeForce GTX 1050 Ti graphics lets you experience latest and high-graded games just like that. It comes with 15.6-inches anti-glare diagonal backlit display that has a resolution of 1920 x 1080. To enhance the gaming experience, even more, this model is equipped with amazing audio, which includes tuning by B&O PLAY and HP Audio Boost. Furthermore, it has got Intel ® Core processor that runs on the frequency of 2.2 GHz and can go up to 4.1 GHz. In terms of memory, it provides 1 TB SATA hard drive and 16 GB DDR4 RAM. Next on the list is this fantastic option by a well-known brand – Dell. Powered by the latest 8th Generation Intel Quad-core i7 processor, this laptop can make rum from the frequency of 1.8 GHz to 4.0 GHz. The eight-way processing provides it high-efficiency. Talking about the RAM options, you get to choose from available options, such as 8GB/ 12GB/ 16GB/ 20GB and 32GB DDR4 RAM. Not just that, but you also get options in terms of hard drive, as you can choose from 128GB/ 265GB/ 512GB/ and 1TB SATA SSD. Its 15.6-inch touchscreen LED-backlit screen comes with a resolution of 1920 x 1080 to make things brighter. Its additional features include an HD webcam, dual digital microphone array, Bluetooth, HDMI, USB, WLAN, and much more. It is good for gaming as well. 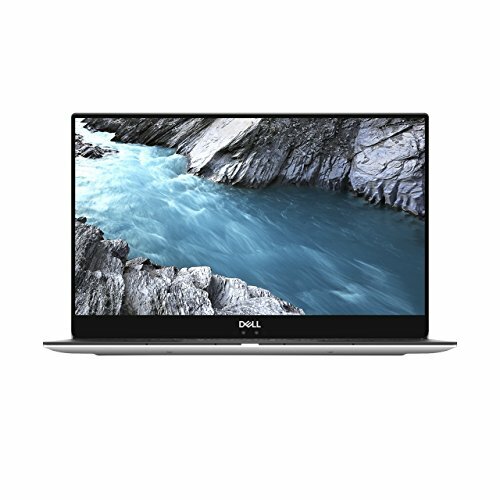 Amidst the extensive list of Dell’s Intel i7 8th generation laptops, this one is considerable as well. Equipped with an Intel Core i7-8550U processor, this laptop can offer a speed up to 4.0 GHz. With a 16GB DDR3 RAM and 1TB SSD, this model can provide you an adequate amount of memory to store the data. And then, its 13.3-inch display is 4k Ultra HD and has been prepared with Infinity Edge touch display technology. Moreover, its screen resolution is 3840 x 2160. With its integrated Windows 10, you can experience an expanded start menu, quick starts, and several great ways to get things done. Undoubtedly, ASUS is one of the most considerable brands currently. So, how can a model from this company be missed on the list? 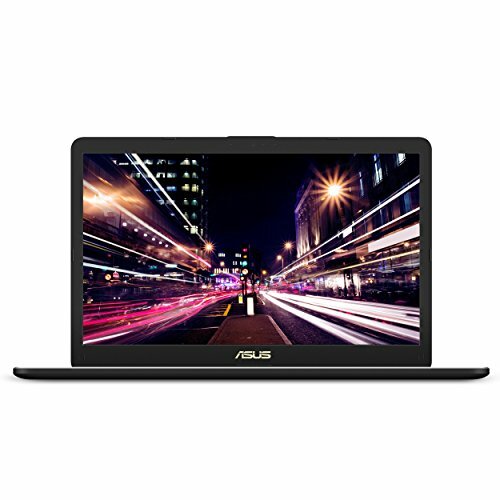 The VivoBook Pro 17 from Asus has an Intel Core i7 processor that runs up to 4.0 GHz. Its NVIDIA GeForce MX150 2GB graphics provides flawless visuals. The 17.3-inch Full HD wide-view display comes with an ergonomic backlit keyboard with number pad. Its 8GB DDR4 RAM and 256GB SSD provide enough space to store data. Furthermore, it has got comprehensive connections with USBs, HDMI, and headphone ports. Its long-lasting and durable lithium polymer battery offers fast charging technology. 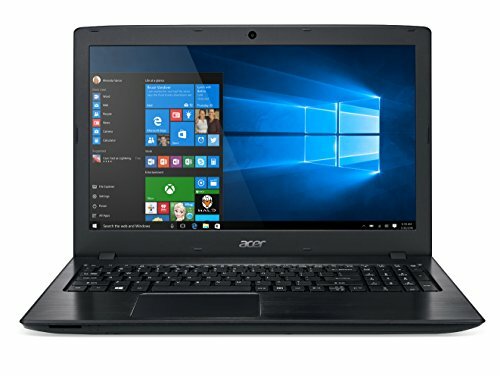 Acer surely has an extensive list of 8th generation laptops to offer. One of them includes this beautifully designed model. This Aspire E 15 has an i7 processor that runs up to the speed of 4.0 GHz. Its full HD 16.6-inch screen provides a resolution of 1920 x 1080 and has LED-lit IPS display. It has got a dedicated graphics memory that goes up to 2GB GDDR5. Talking about its memory, the Aspire model comprises 8GB Dual Channel memory & 256 GB SSD. Its battery life is about 15 hours, and this model comes pre-installed with Windows 10. With this model of Huawei, you get to have the most luxurious, long-lasting, and the speediest laptop. That’s what everyone dreams of, isn’t it? Its 13.9-inch 3K touchscreen comes with a 91% screen-to-body ratio and is perfect for an on-the-go or at-home computing. Moreover, its 3000 x 2000 resolution makes things look brighter and classier. From the insides, it’s compelling and has Windows 10 Home Signature Edition without any bloatware. Its Intel Core i7 processor can boost the performance of up to 40%. Its one-touch power button provides a smooth ride in terms of switching on the laptop. It has a 16GB RAM size, and its hard drive is of 512 GB. Last but not least, on the list of best intel 8th generation laptops, is this Acer one. Powered by an i7 processor of the 8th generation, this laptop runs very smoothly and makes things easier for you. It comprises 8GB of RAM and 1TB of HDD along with 128GB of SSD. Not just that, it’s NVIDIA GeForce MX150 graphics card can let you design whatever you wish seamlessly. Hence, whether you’re a designer or a gamer, with this laptop, everything will be quite easier. Its 15.6-inch screen provides a resolution of 1920 x 1080, which is the basic requirement for graphic designers. 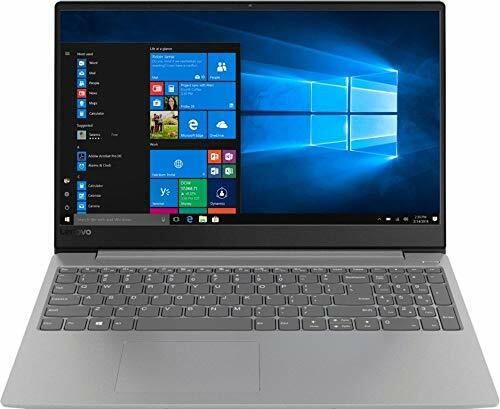 Navigating through enormous options available in the category of best Intel 8th generation laptops is a kind of task you’ll never find easier. By now, all of your doubts regarding the Intel i7 8th generation processor would be resolved, right? Now that you have enough reasons to choose this technology over anything else, the time has come to invest your money on something that would fetch you great results for a longer period of time. You wouldn’t even have to be in a dilemma anymore as the options mentioned above would be more than sufficient to find a perfect model for your work. 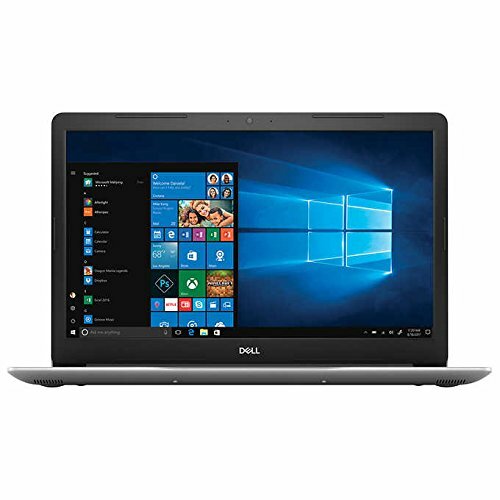 Whether you wish to buy a laptop for everyday work or of some specific purpose, the models available in the list would fulfill all your requirements with ease. So, go through these models, find more about their features, and see which one fits your budget and needs perfectly.